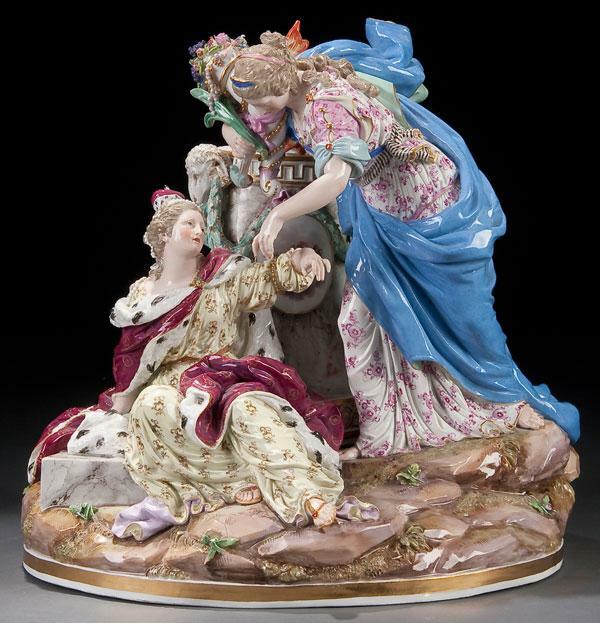 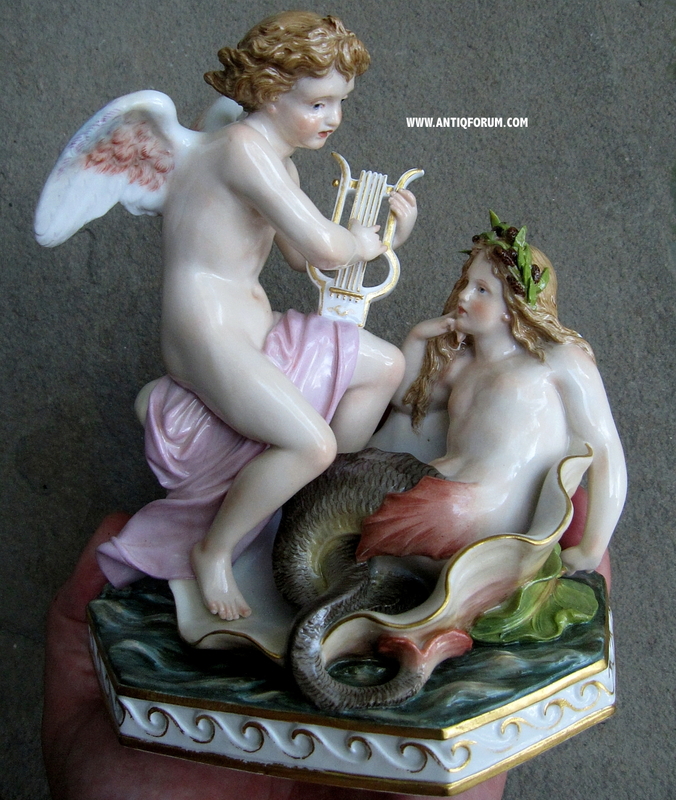 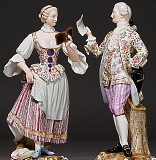 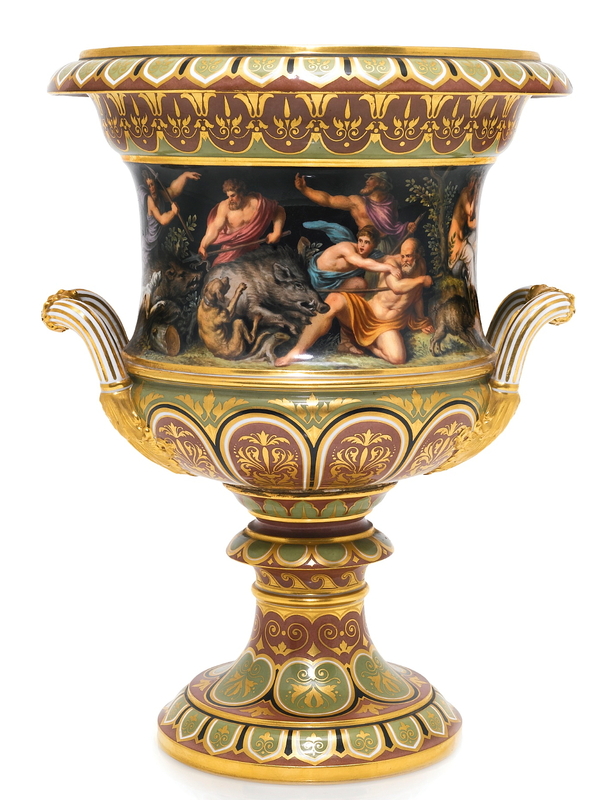 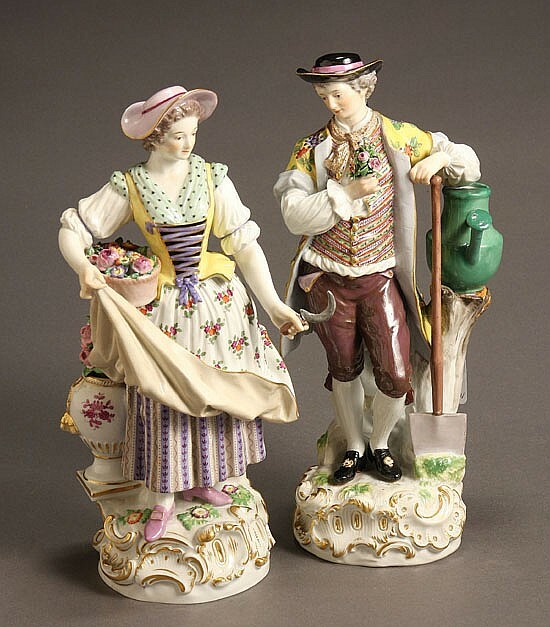 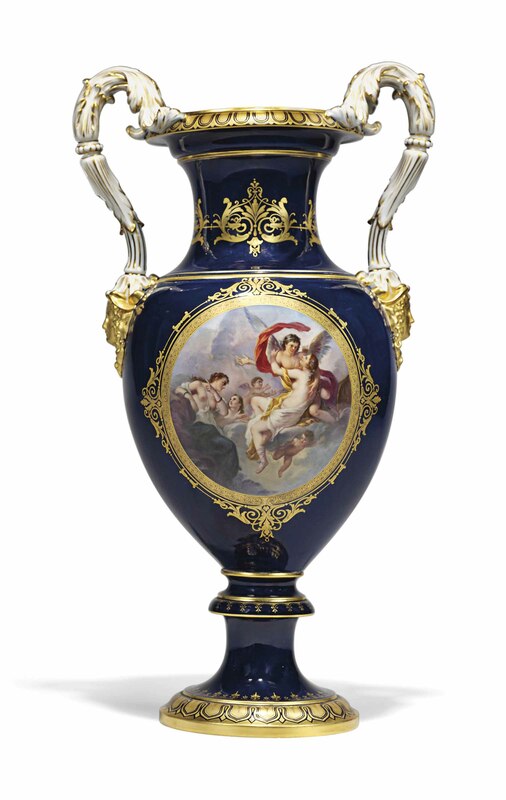 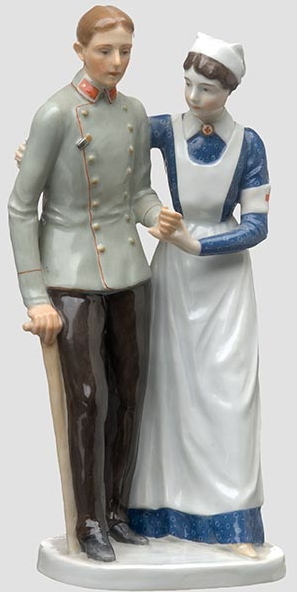 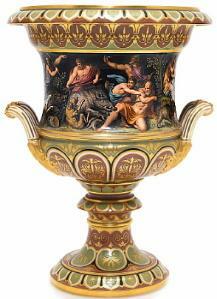 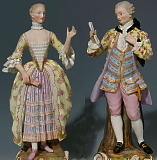 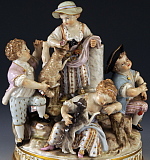 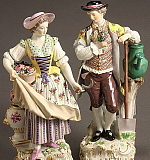 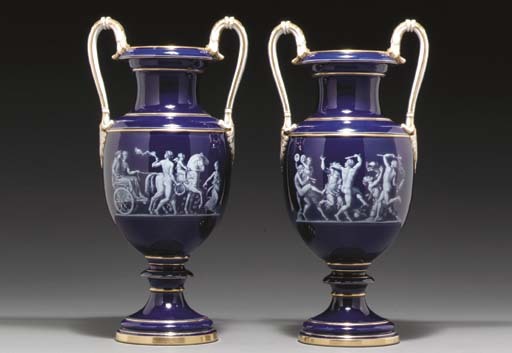 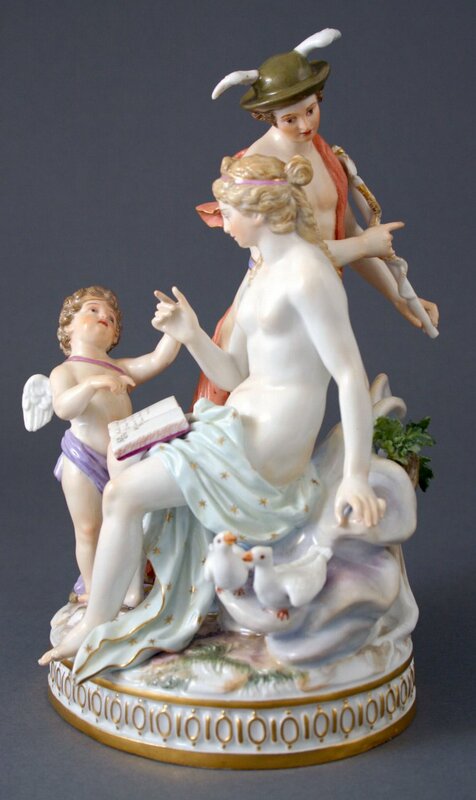 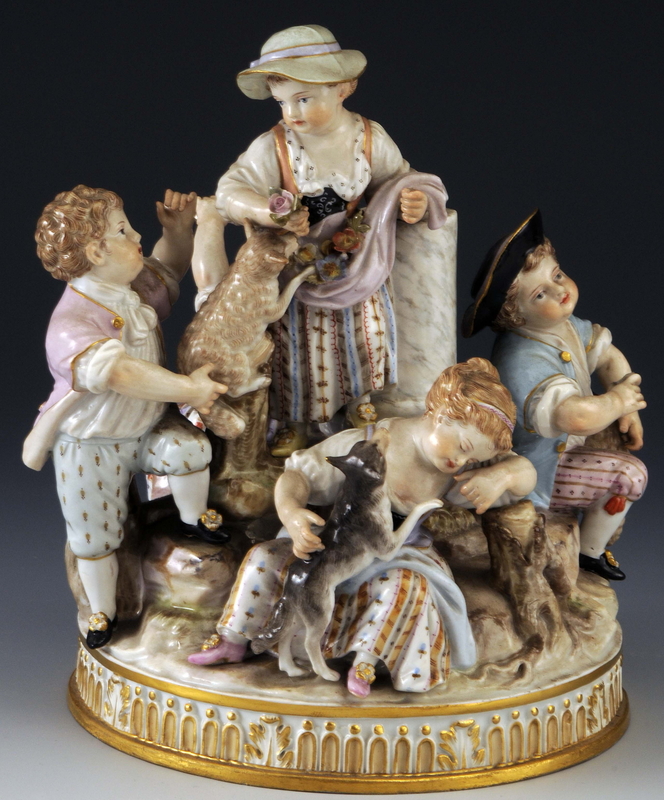 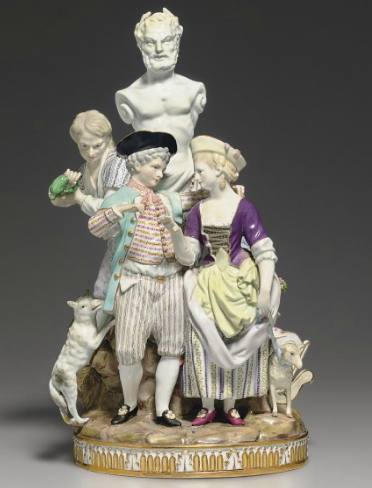 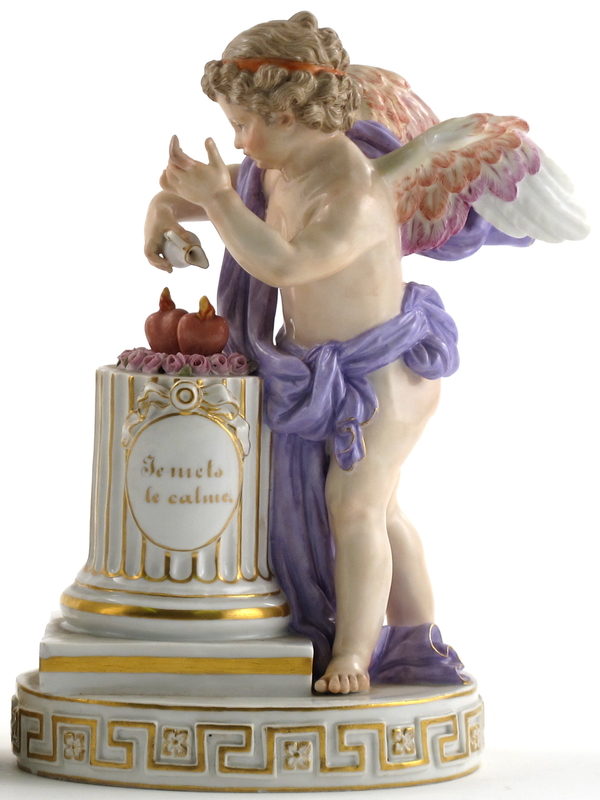 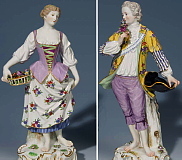 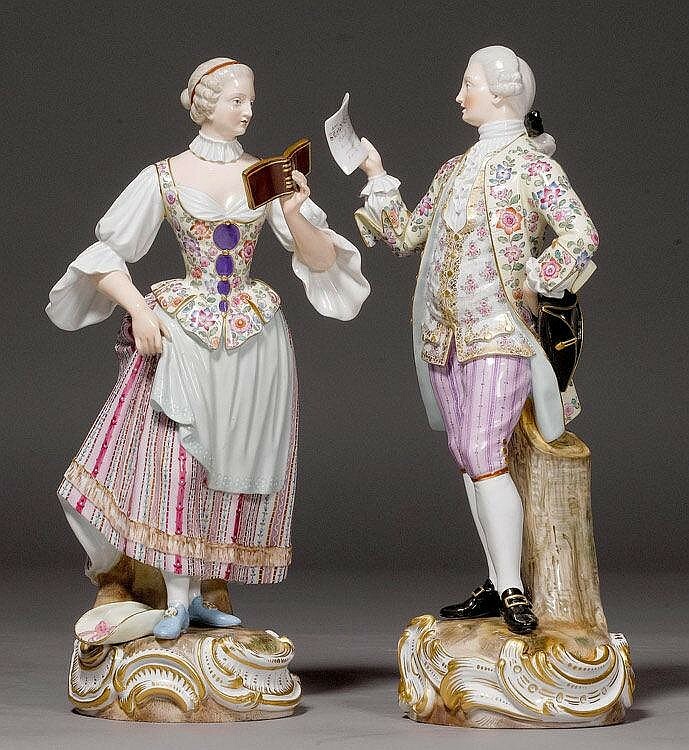 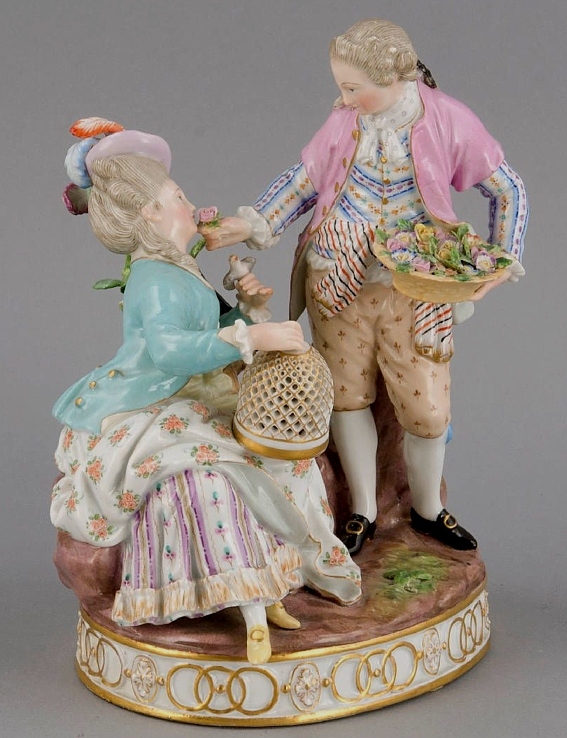 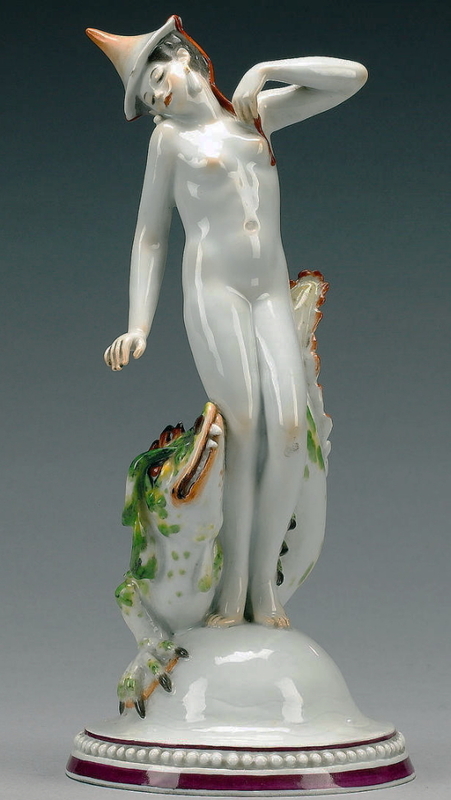 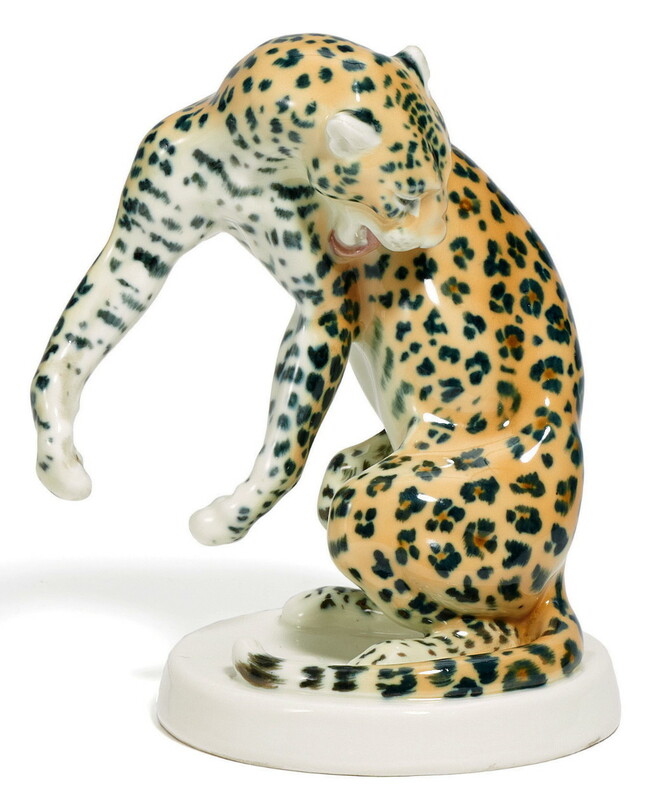 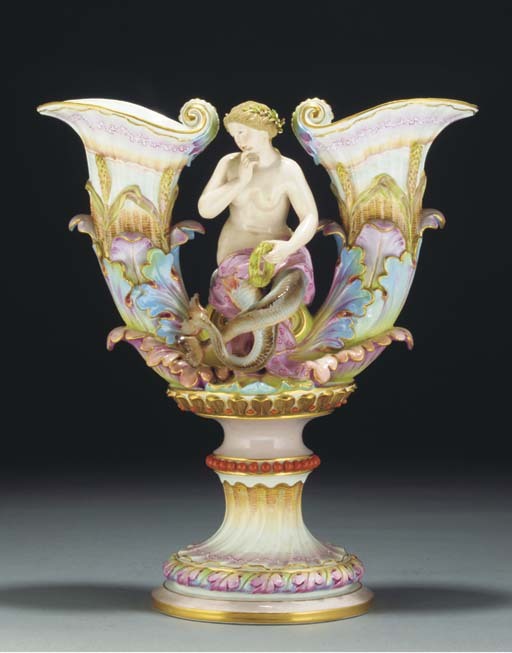 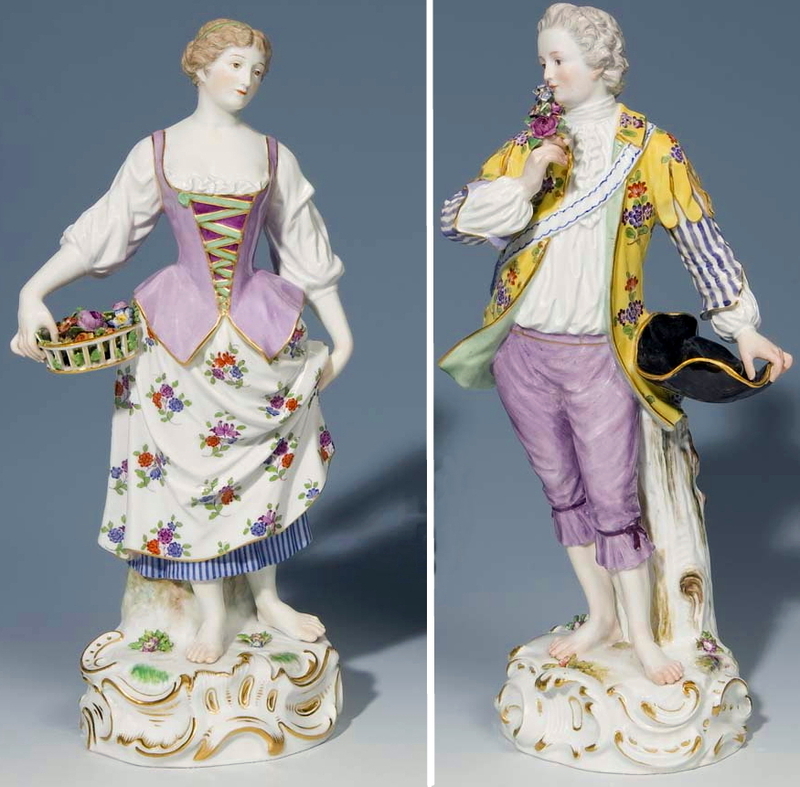 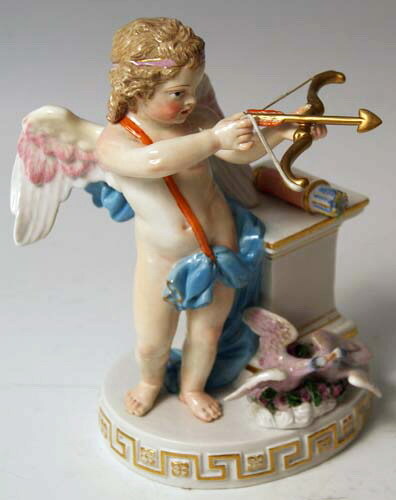 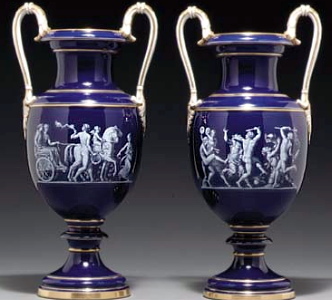 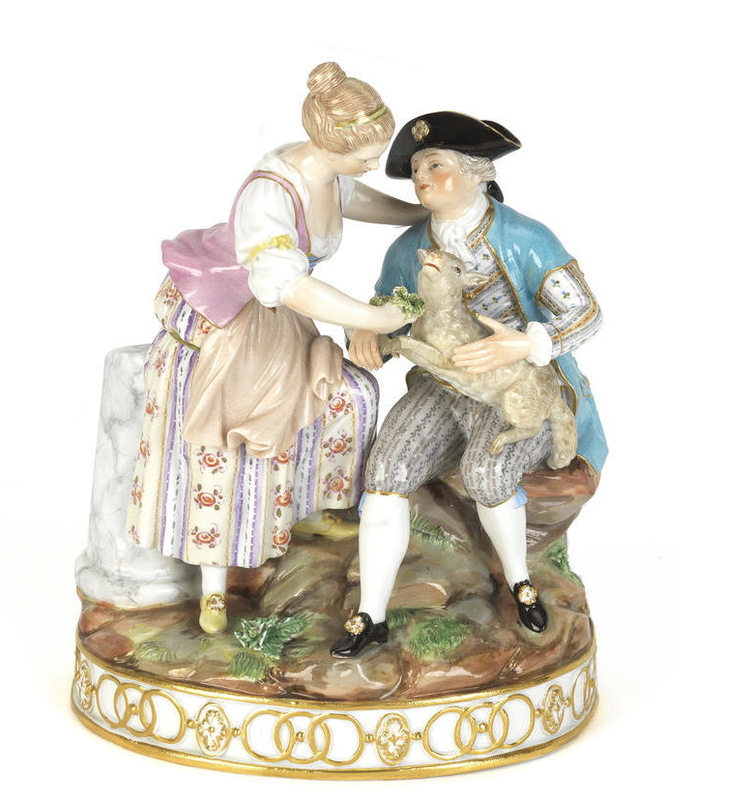 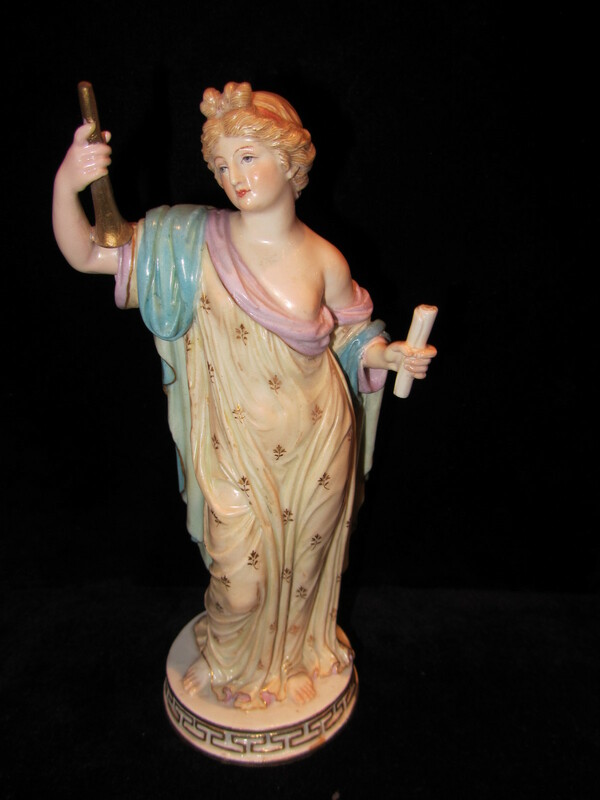 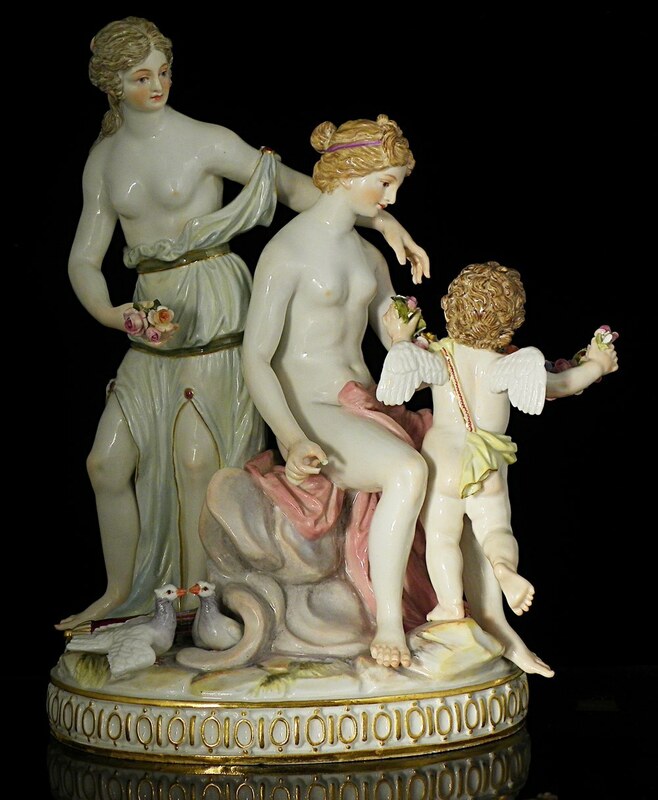 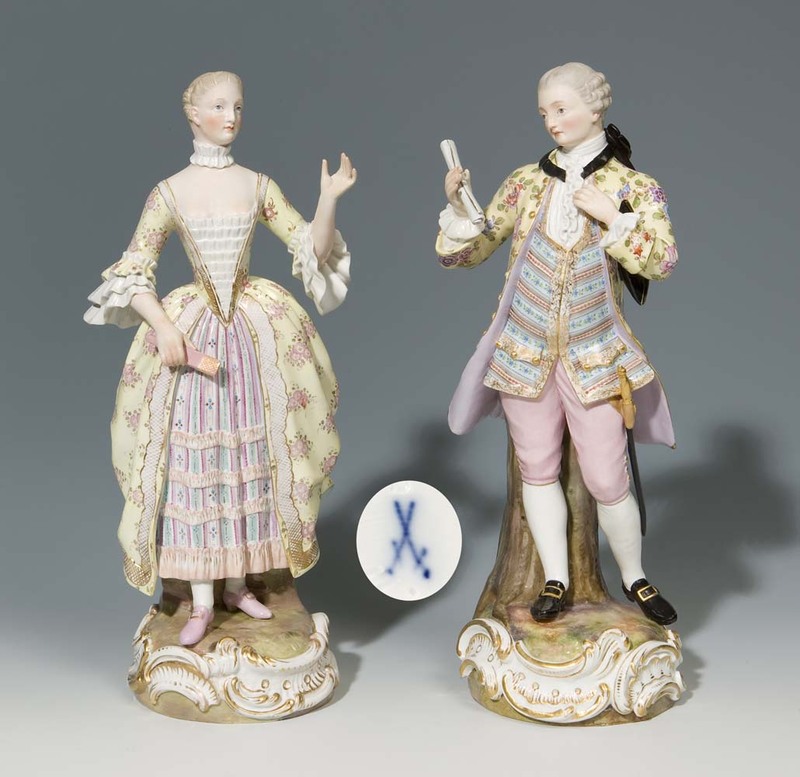 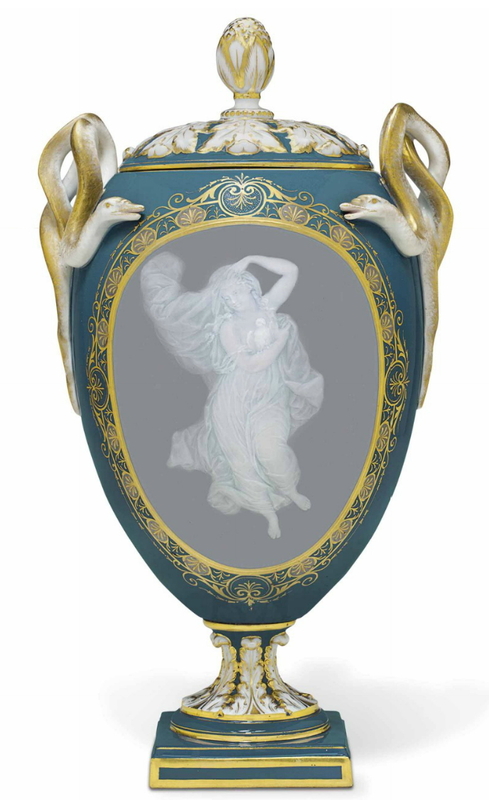 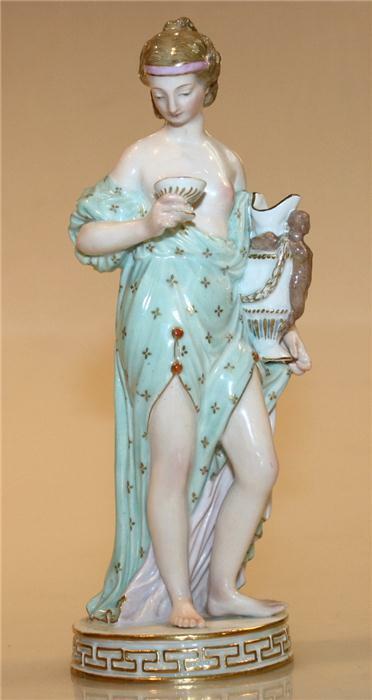 If you wish to find out how much your Meissen figure is currently worth, please contact us for a FREE online appraisal. 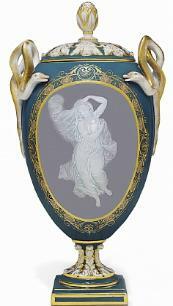 If you're looking to sell, we will make you an offer within 24 hours. 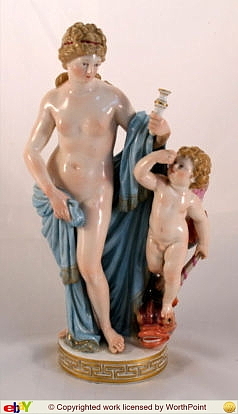 next to the blue crossed swords mark. 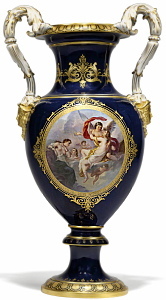 It's either a capital letter followed by numeric digits or just a numeric number.